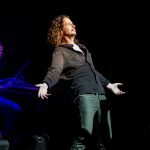 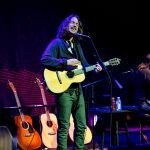 After over 30 years in the business, Chris Cornell is still packing houses, and amazing crowds with his incredible voice and musical catalog. 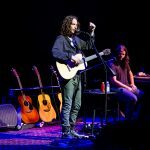 Chris’ talent and draw was never more evident than at the Jack Singer Concert Hall, when his “Higher Truth”, acoustic tour came to Calgary, Alberta. 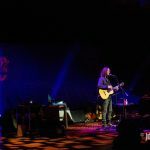 The charming and extremely talented Fantastic Negrito opened the night with a 30-minute set of soulful, and poignant songs from his recently released The Last Days of Oakland. 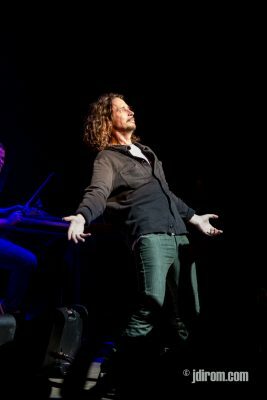 After a short break, the house lights dimmed once again, as Chris Cornell casually wandered on to the stage to the sound of thunderous applause and cheers. 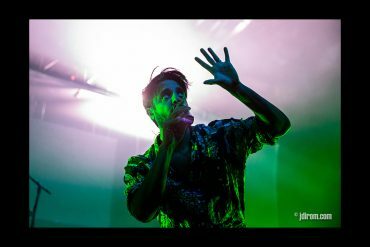 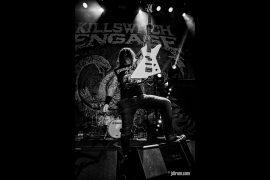 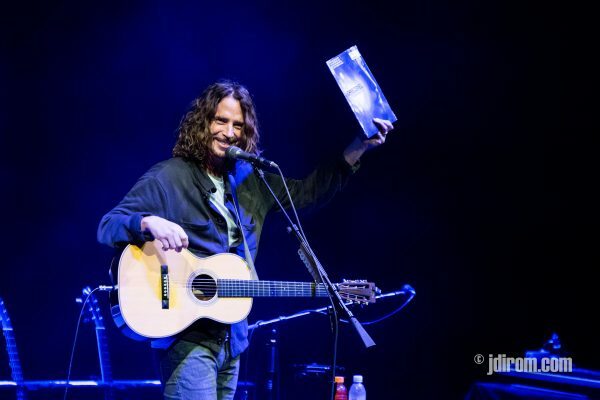 For almost three hours, Chris had fans firmly in the palm of his hand, as he performed songs from his vast repertoire from various projects; Soundgarden, Audioslave, Temple of the Dog, and a few covers, each with their own Chris Cornell vibe, as well as tracks from his latest album. 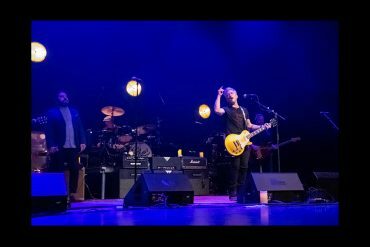 The faithful in attendance sang along with Soundgarden hits, “Rusty Cage”, “Black Hole Sun” and “Blow Up the Outside World”. 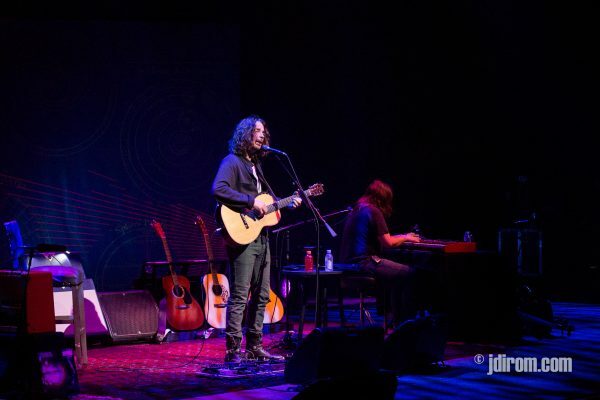 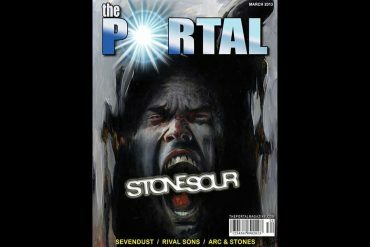 From Audioslave were well known songs, “I Am the Highway”, “Doesn’t Remind Me” and “Like A Stone”. 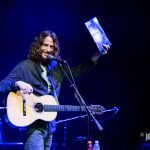 Temple of the Dog, the Soundgarden, Pearl Jam super group – recently announced their reforming for five shows in November to celebrate the 25th Anniversary of their release, Say Hello to Heaven – was also included in the setlist with “All Night Thing”, “Wooden Jesus” and mega hit, “Hunger Strike”. 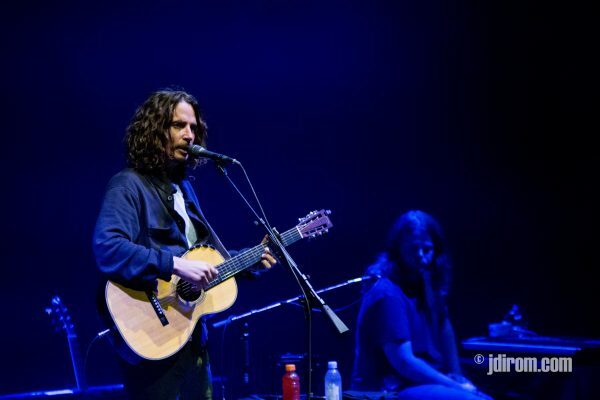 Tracks performed from Cornell’s newest release, Higher Truth, included “Nearly Forgot My Broken Heart”, “Before We Disappear”. 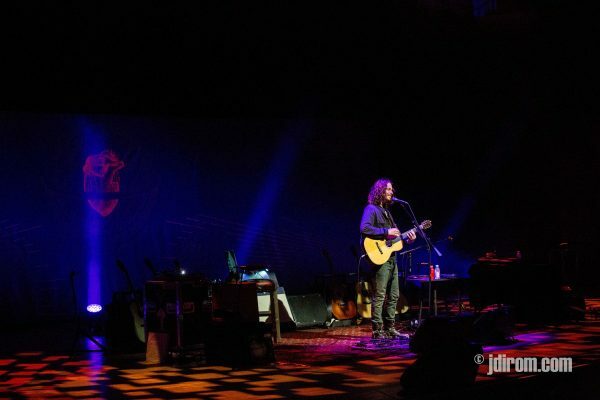 “Josephine”, “Let Your Eyes Wander” and “Higher Truth”. 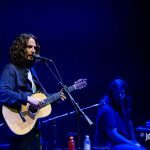 Intertwined with the music, Cornell also spoke of personal experiences and inspirations while writing specific songs, gave candid and honest insights of how certain songs deeply affected him and his personal life, and what his songs may (or may not) say to others. 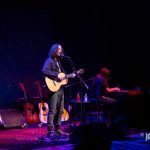 Any music fan will tell you, an acoustic set is the perfect showcase to present stellar song writing, and that was most certainly the case last night. 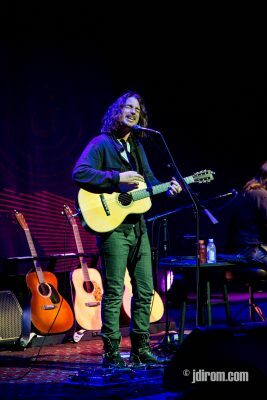 On a personal note, this is the second time I’ve been fortunate to see Chris Cornell perform in an all acoustic environment, and what leaves me in awe is, THAT VOICE; the strength, the control, the range – yes, it truly is an experience to behold!